If you have any question, please do let us know ! 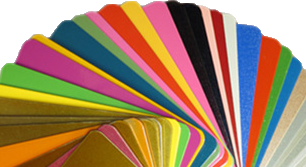 The minimum order for each color is 100kg ,at least 5 colors at a time . Custom color : Color matching is available , if you have colors model ,please send to us for matching . Prices depend on the colors and using environment ,for prices please tell us the colors and using environment (indoor use or outdoor use). Production will take about 5-8 days after receipt of prepayment,this is subject to the quantity . 30% T/T prepayment , 70% T/T before shipment (or against BL) or LC at sight . 1kg powder sample is available for each color for your testing. Sample is free of cost,but if you pay for the air freight we will highly appreciate .